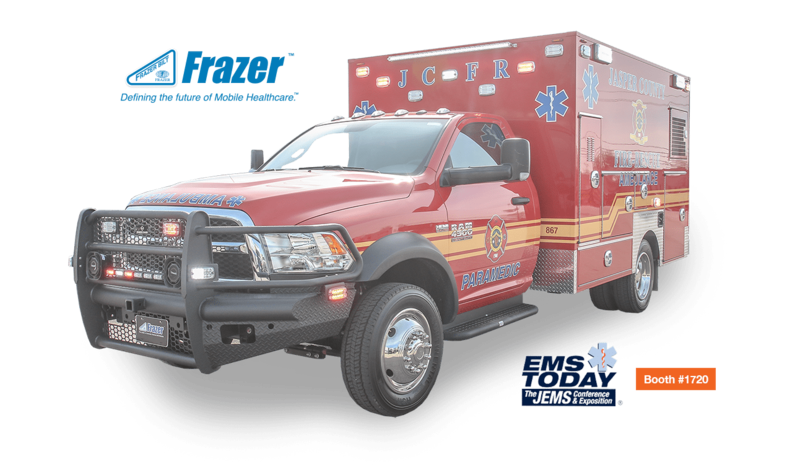 Come visit the Frazer booth at EMS Today 2018! - Frazer, Ltd.
We’re in Charlotte at the EMS Today Conference to show you what Frazer is all about! We’re excited to be exhibiting at this year’s EMS Today Conference in Charlotte, North Carolina! If you’re in the area, we’d love for you to come say hello and take a closer look at our latest custom emergency vehicles – like this Type I 12 foot Frazer! 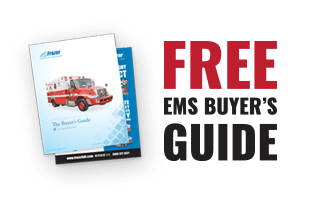 For more show information, visit the EMS Today show page. See you there!